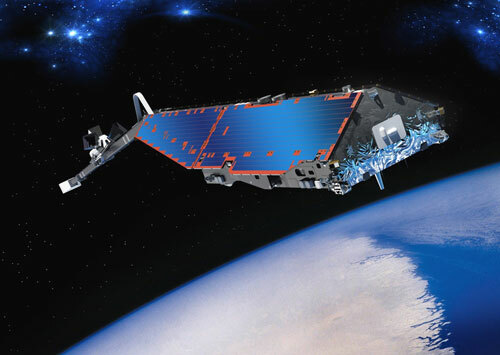 SWARM is an ESA mission as part of its 'Living Planet' program. The satellite swarm is to measure the Earth's magnetic field from space with unprecedented precision for at least four years. 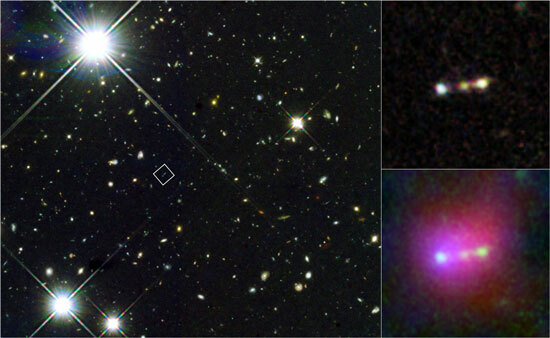 On April 27, a blast of light from a dying star in a distant galaxy became the focus of astronomers around the world. 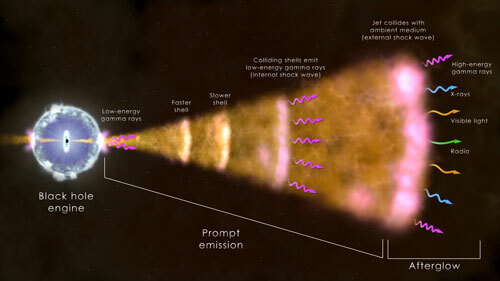 The explosion, known as a gamma-ray burst and designated GRB 130427A, tops the charts as one of the brightest ever seen. A trio of NASA satellites, working in concert with ground-based robotic telescopes, captured never-before-seen details that challenge current theoretical understandings of how gamma-ray bursts work. For the first time scientists have uncovered concrete evidence for highly energetic neutrinos stemming from outside our solar system. 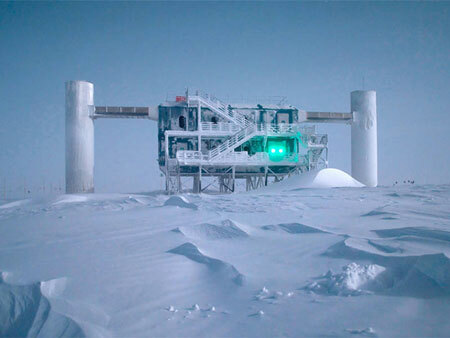 The IceCube experiment, a huge neutrino detector in Antarctica, has observed 28 neutrinos that most likely stem from cosmic objects such as supernovae, black holes, pulsars or other extreme cosmic phenomena. Astronomers using the combined power of the Atacama Large Millimeter/submillimeter Array (ALMA) telescope and NASA's Hubble Space Telescope have discovered a far-flung trio of primitive galaxies nestled inside an enormous blob of primordial gas nearly 13 billion light-years from Earth. 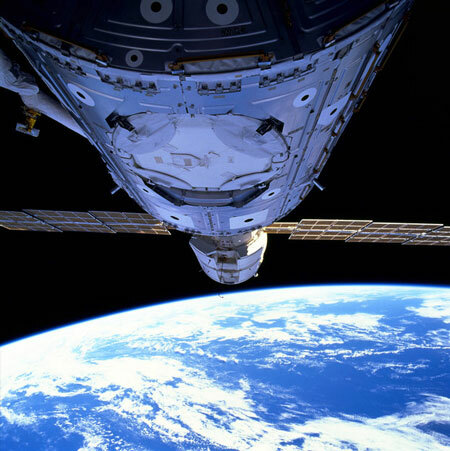 The International Space Station celebrated its birthday yesterday, 15 years after the first module was launched in 1998. Astronomers have long sought strong evidence that Sagittarius A*, the supermassive black hole at the center of the Milky Way, is producing a jet of high-energy particles. Finally they have found it, in new results from NASA's Chandra X-ray Observatory and the National Science Foundation's Very Large Array radio telescope. 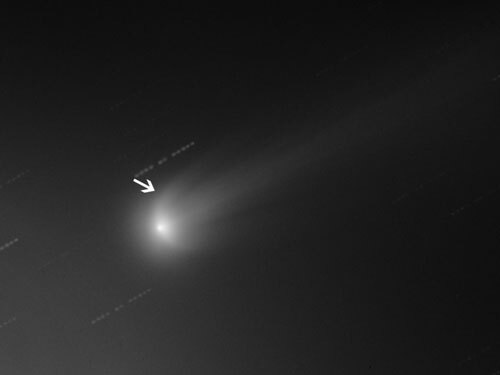 New images of ISON indicate that the comet has lost individual fragments. 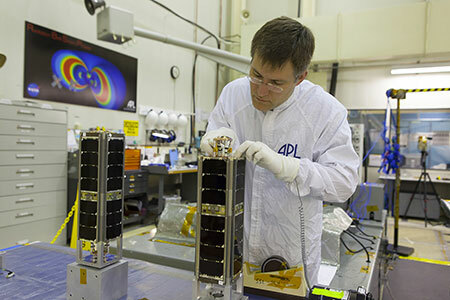 The Johns Hopkins University Applied Physics Laboratory (APL) introduced a new generation of small satellites today with the launch of two experimental 'cubesats' designed for a range of national security and space science operations. Physicists have been able to simulate the motion of billions of electrons within astrophysical plasma jets and calculate the light they emit with the help of a high-performance computer. They have been nominated for the Gordon Bell Prize as a result of their work. Comet ISON recently brightened and is currently visible with telescopes or binoculars in the constellation Virgo. Today the Harvard-Smithsonian Center for Astrophysics is releasing new images of ISON obtained with the MicroObservatory robotic telescope system. 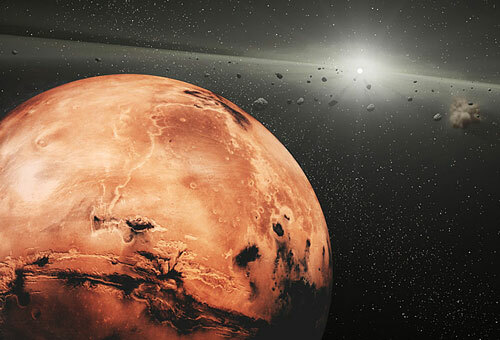 Researchers now have stronger evidence of granite on Mars and a new theory for how the granite - an igneous rock common on Earth - could have formed there, according to a new study. 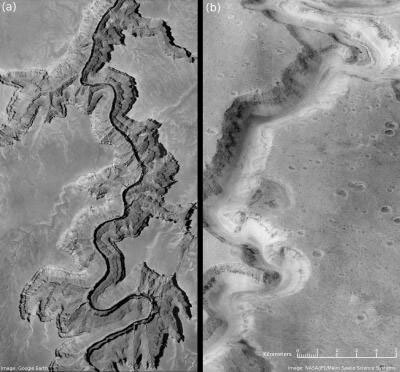 The findings suggest a much more geologically complex Mars than previously believed. Scientists from the University of New Hampshire and colleagues have published comprehensive findings on space-based radiation as measured by a UNH-led detector aboard NASA's Lunar Reconnaissance Orbiter (LRO). 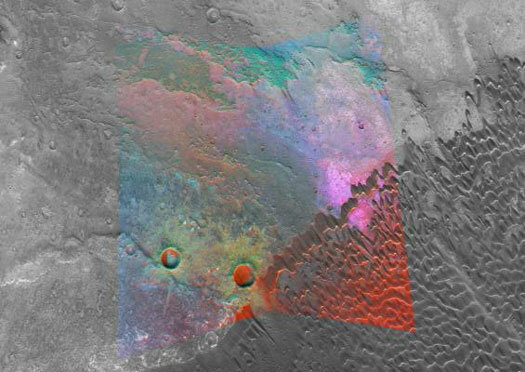 The data provide critical information on the radiation hazards that will be faced by astronauts on extended missions to deep space such as those to Mars. World-leading scientists will push the boundaries of studies on how to deflect asteroids and manipulate space debris, as the University of Strathclyde gets set to transform international space research. The algorithm uses a variety of image processing steps to segment the image, first into coarser (foreground) and finer (background) grains. The image is then further segmented until most grains are outlined. The code processes a single image within 1 to 5 minutes.